Western Australia’s Transwa fleet will be replaced over the next three years in a $16.3 million upgrade. 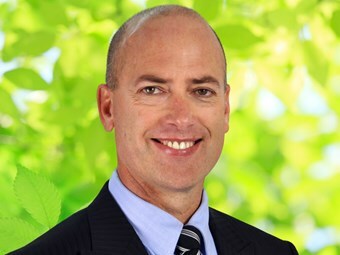 Transport Minister Dean Nalder says the decade-old coach fleet will be replaced over the next three years. Eight new coaches will be bought in 2014-15, eight in 2015-16 and the final seven in 2016-17. "Not only will we be replacing the 22 existing road coaches, but we will expand the fleet by one extra coach." Nalder says the existing coaches have already had their operating life extended by several years through an intensive preventive maintenance program. "These vehicles have more than earned their keep, travelling an average of 1.4million kilometres each since they were purchased." The State Government has committed $16.3million, including $15.1million from the State Government’s Royalties for Regions program, to buy 23 road coaches. Regional Development Minister Terry Redman says the Royalties for Regions investment will improve services in regional communities and especially help senior passengers and tourists who are frequent bus users. In 2012-13, Transwa’s 144 services per week carried about 210,000 passengers. "This provides regular transport services to people in the 250 regional communities they travel between and a vital link for tourists exploring WA," he says. The new fleet will be compliant with the Disability Discrimination Act 1992, ensuring optimum accessibility for less mobile passengers.